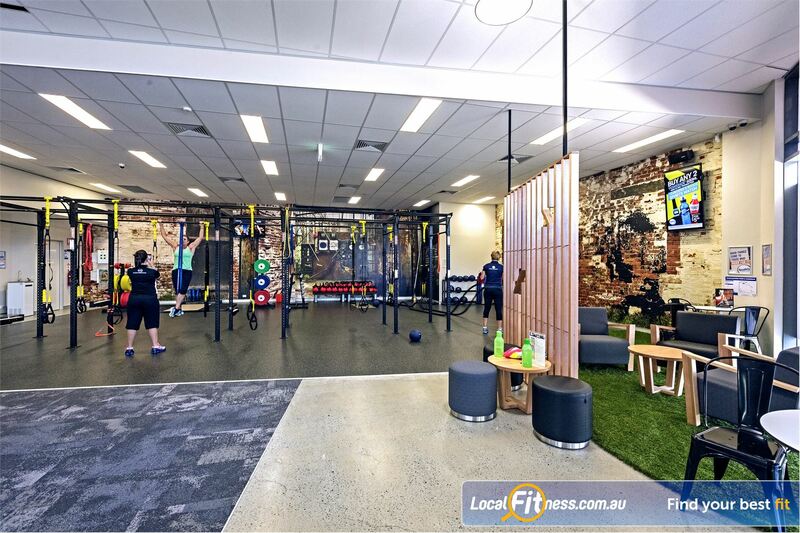 Goodlife Health Clubs Gym Helensvale | The State of the Art Helensvale Gym at Westfield Helensvale. Goodlife Health Clubs Gym Helensvale - The state of the art Helensvale gym at Westfield Helensvale. The State of the Art Helensvale Gym at Westfield Helensvale.